PUEBLO – As part of its ongoing public lecture series, The Center for Teaching and Learning at Colorado State University-Pueblo will host a Columbia University professor of psychology who advocates the use of science in the formation of drug policy. 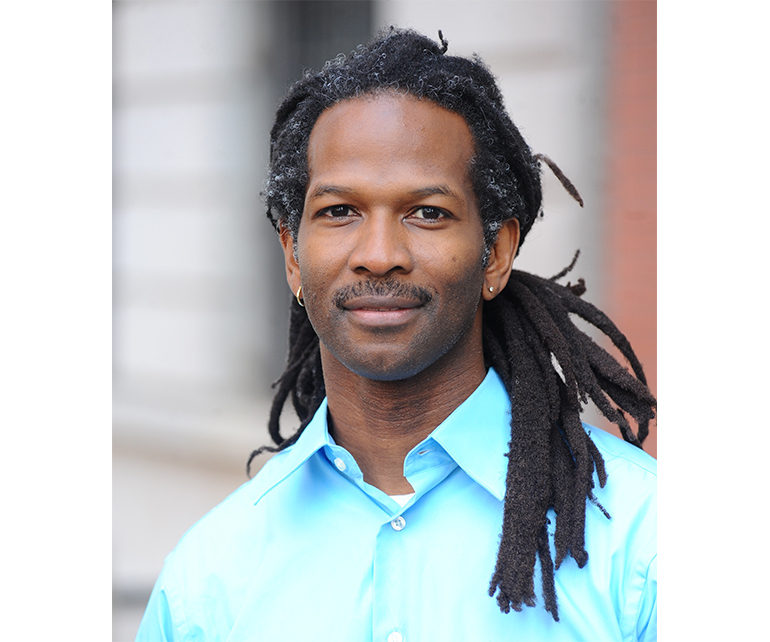 Dr. Carl Hart is chair of the Department of Psychology at Columbia University and the Dirk Ziff Professor of Psychology in the Departments of Psychology and Psychiatry. He was the first tenured African American professor of sciences at Columbia University and has won numerous awards, including Columbia University’s Presidential Teaching Award and the Humanitarian Award from Mothers Against Teen Violence. Hart will present “Federal Marijuana Policies and Racial Discrimination” at 7 p.m. on Thursday, April 27 in Hoag Recital Hall on the CSU-Pueblo campus. The event is free and open to the public. Hart has testified before the United States Congress and in State and Federal courts as an expert witness on the effects of psychoactive drugs. He serves on multiple national and international committees and boards and is frequently invited to lecture around the globe; he has lectured in Africa, Asia, Europe, and both North and South America. Hart has published numerous scientific and popular articles in the area of neuropsychopharmacology and is co-author of the textbook Drugs, Society and Human Behavior (with Charles Ksir). His most recent book, High Price: A Neuroscientist’s Journey of Self-Discovery That Challenges Everything You Know About Drugs and Society, was the 2014 winner of the PEN/E.O. Wilson Literary Science Writing Award. Hart has appeared on multiple podcasts, radio, and television shows including Real Time with Bill Maher and The O’Reilly Factor. He also has appeared in several documentary films including the award-winning The House I Live In. His essays have been published in popular publications, including The New York Times, Scientific American, The Nation, Ebony, The Root, and O Globo (Brazil’s leading newspaper). Hart also will give a presentation on how and why marijuana research is biased toward negative effect as part of the 2017 Institute for Cannabis Research Conference on Friday, April 28 at CSU-Pueblo.